The daughter says she has new hope her mother will get a presidential pardon. The daughter of a woman seeking a presidential declaration of clemency – an effort that includes reality star Kim Kardashian West calling top Trump adviser Jared Kushner – says she has new hope her mother will be freed from prison. In a Skype interview, Tretessa Johnson told ABC News she was grateful that Kardashian West had taken an interest in the case, in which the mother, 62-year-old Alice Johnson, was given a mandatory life sentence plus 25 years in 1997 for her part in a cocaine distribution ring, her first offense. (Chris Pizzello/Invision via AP) Kim Kardashian West arrives for a movie premiere in Los Angeles on April 12, 2017. Johnson is especially thankful that, after seeing a video she posted online about her mother's case, the television star and her team started contacting the White House, including a phone call with Kushner, as a source confirmed to ABC Wednesday. 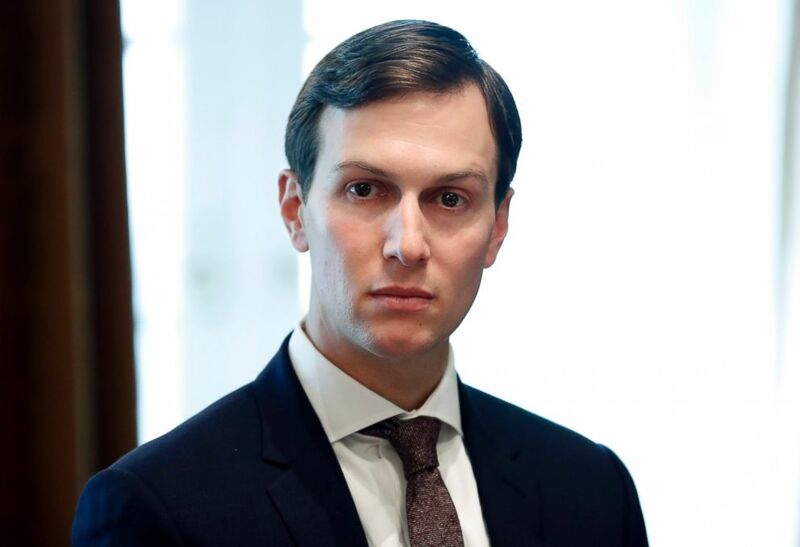 Kushner, who has been made prison reform a personal passion, says he wants to help those who "have made mistakes, paid the price and are deserving of a second chance." 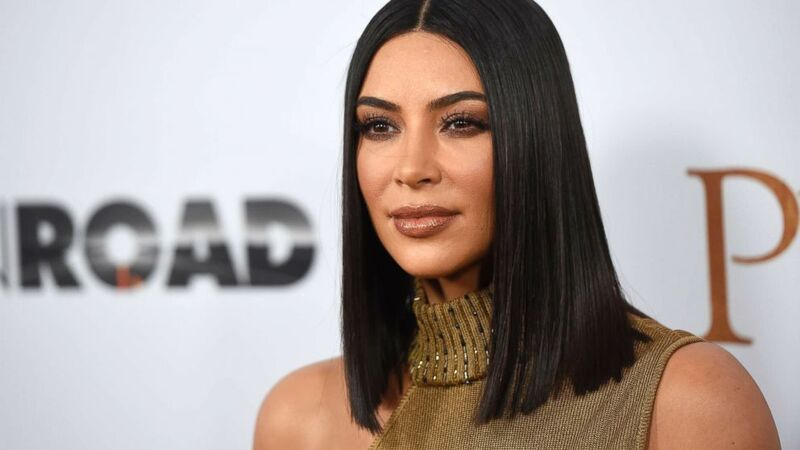 “She could have just saw the video or read an article or whatever and just said oh that's a shame or whatever and went on with her life, but she didn't, she chose to get involved in a major way,” Johnson said of Kardashian. (AP, FILE) White House Senior Adviser Jared Kushner listens as President Donald Trump speaks during a meeting with Malaysian Prime Minister Najib Razak in the Cabinet Room of the White House in Washington, Sept. 12, 2017. The White House has had no comment. The call was first reported by the website Mic. Kardashian has stayed involved in Johnson’s case through her personal lawyer, Shawn Holley. "Kim has been generous with her time, money and tireless spirit in working toward freedom for Alice Johnson," Holley said in a statement Wednesday. Tretessa, who recently gave birth to twins, a boy and a girl, said visiting her mother in jail for the past 21 years – which she’s able to do about two times a year – has been taxing. “It's like a death. It's like the person is alive but they're not there,” she said. But with Kardashian speaking to Kushner, the president’s son-in-law, over the phone, Tretessa said she has new hope that her mother might see her grandchildren grow up outside of prison. “That's the worst thing, losing hope. So definitely, it's renewed hope for me that she'll walk outside of prison one day. That would be beyond awesome,” she said. Tretessa said that if her mother is granted clemency, she would commit herself to working to reduce recidivism among female prisoners.